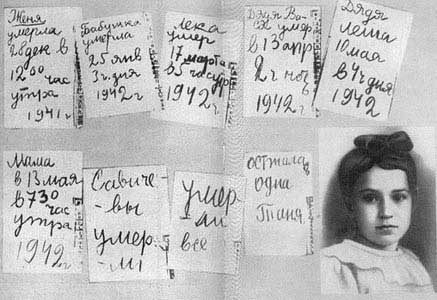 In conducting research for her new book, professor Alexis Peri came across some disturbing new information about the siege of Leningrad. “They all gave me the same story — this heroic, triumphant battle, human resistance, collective solidarity,” Peri told the Guardian. The survivors would then begin to trust her, she said, and give her old family documents — like letters and diaries. In these pages — written without the benefit of assured survival and decades of reflection — the pride faded. Everything faded but hunger. 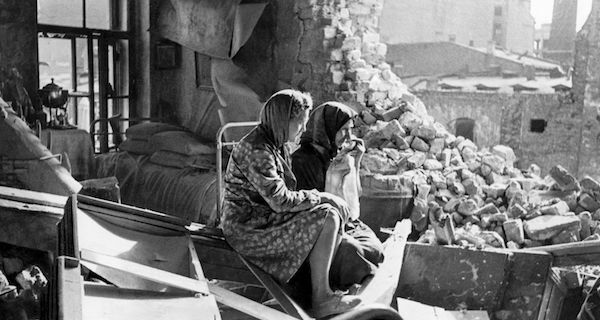 The German siege of the city now known as St. Petersburg began in September 1941. On Hitler’s orders, palaces, landmarks, schools, factories, roads and hospitals were destroyed. The water supply was cut off and extreme famine spread. Faced with this hell, many used desperate means to stay alive. One girl wrote that her father had eaten the family dog. 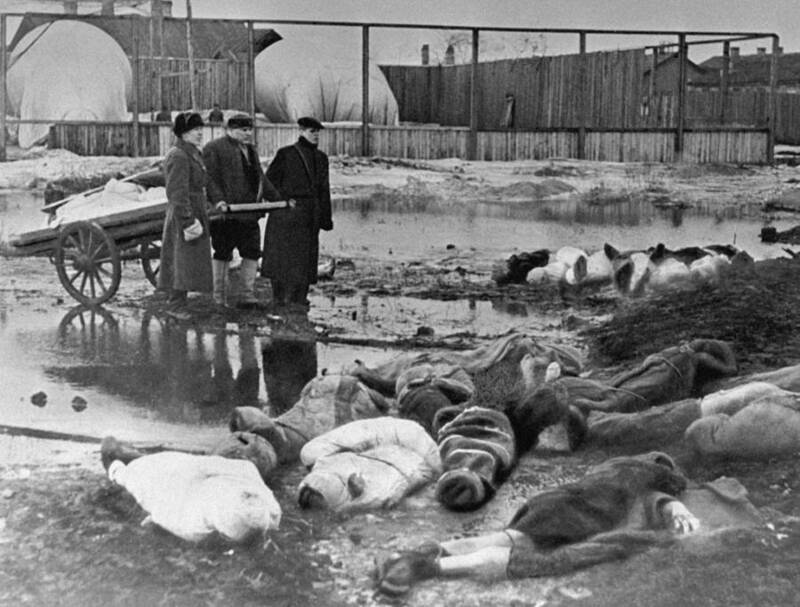 About 1,500 Leningrad residents were arrested for cannibalism. Peri felt that it was important to tell this personal, civilian side of the story, which is typically overlooked in favor the heroic, battlefront narrative. These diarists weren’t concerned about the war, the Nazis, or national pride and solidarity. They were starving. Wikimedia CommonsThree men burying victims of the siege in 1942. “What comes over most of all is the way that starvation is this particularly tormenting form of dying, that not only forces the body to feed on itself and destroy itself, but wreaks havoc on the mind and destabilizes all kinds of assumptions, relationships and fundamental beliefs,” Peri said. 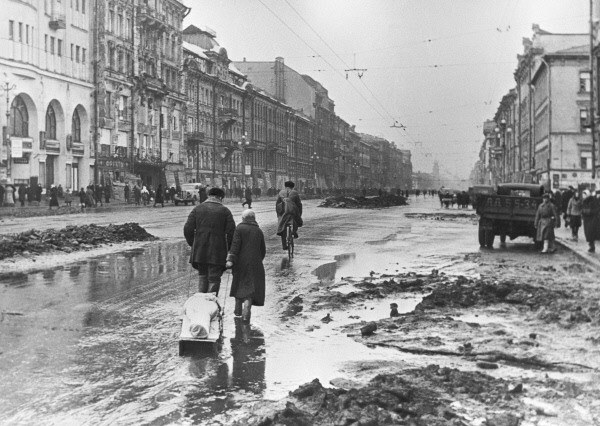 About 2 million people would die in the siege on Leningrad, including 40% of the city’s civilian population. Next, read the story of the teenager who saved dozens of Jews from Nazi death squads. Then, learn about the American arm of the Nazi party before and during WWII. When Liberation Meant Demonization: France's "Ugly Carnivals"